Revised construction on several front sizes for improved handling. 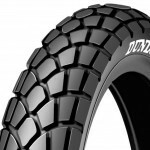 MultiTread Technology combines durable central tread with softer shoulders for corner grip. 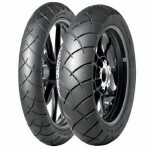 Sport Touring derived compound offers great wet weather performance and durability. 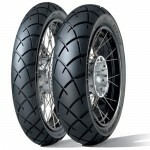 The Dunlop Trailmax D602 is a Street and Trail tyre that is an original equipment tyre fitted on the bikes listed below.